Luxury 5* accommodation located just 15 minutes from historic Derry City and an hour from Belfast on the edge of the scenic Sperrin Mountains and 15 minutes from beautiful Donegal. 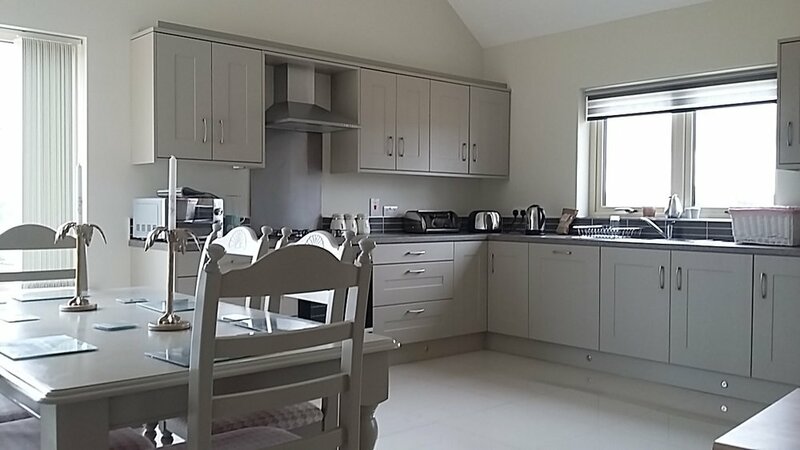 Finedays Cottage is a modern self catering rural cottage set in the idyllic Faughan Valley between Claudy and Park village in Co Derry. This luxurious accommodation comfortably sleeps 6 and is an ideal location for a family holiday, or larger party to enjoy a relaxing holiday or weekend break with friends. 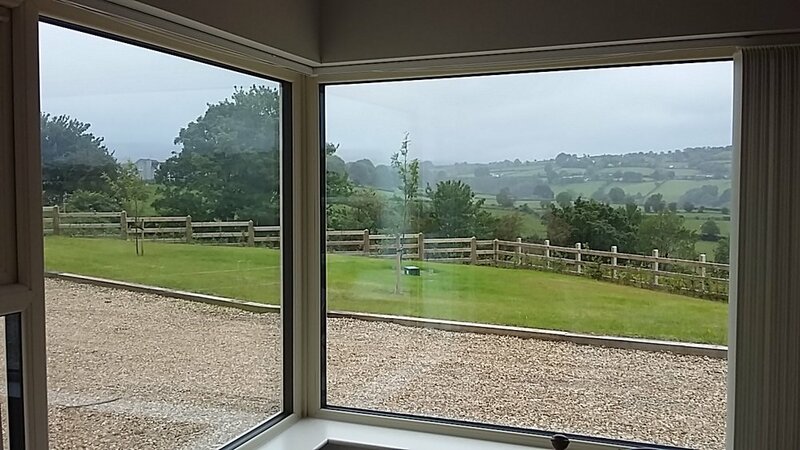 Located in a stunning position with spectacular views over the Sperrin Mountains yet only 15 minutes from the historic city of Derry and beautiful Donegal on the Wild Atlantic Way. It also provides an excellent base for exploring the beaches of the Causeway Coastal Route and the Giants Causeway. The cottage provides an ideal base for all types of breaks including hill walking, cycling, golf, fishing, touring or simply relaxing in front of a traditional turf fire.